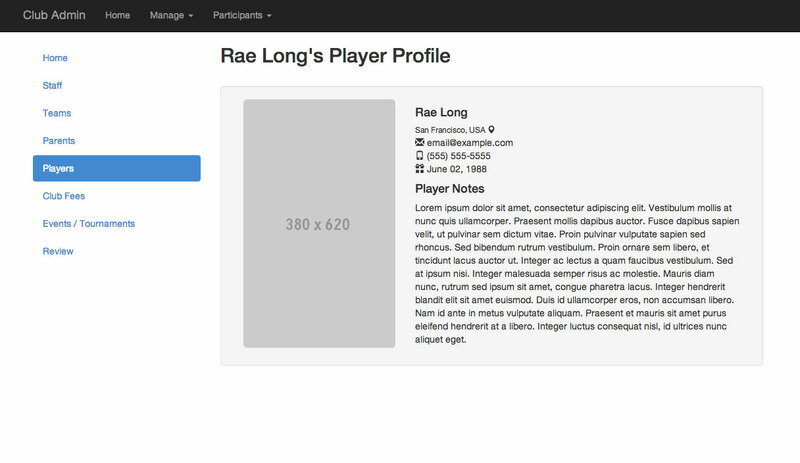 Eliminate the hassle of player registration. 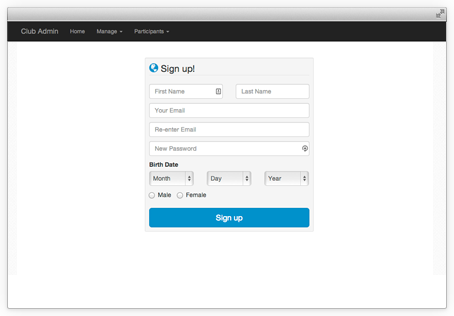 You have probably already used the Loginsports product Club Portal Lite which is a free service provided to you by SCVA. 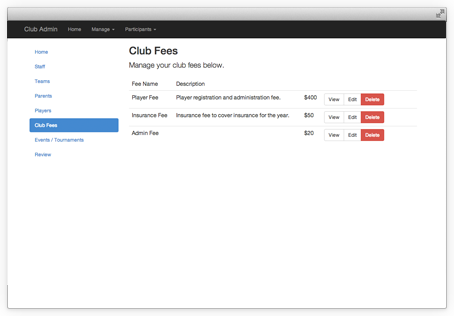 We are happy to announce a new paid upgrade option for club registration. 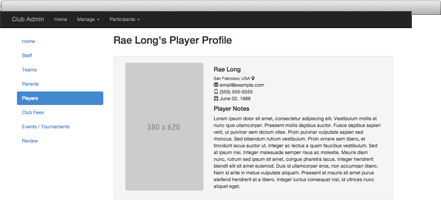 We've partnered with Finalweb websites for this Loginsports product offering. Easy-to-manage websites at a discounted price! Sports-specific and video streaming add-on features coming soon! Loginsports has negotiated special customer pricing for computer services through our relationship with local computer professionals. Your work is stressful and you don't need to be bothered with the burden of computer problems. We’d love to hear from you. 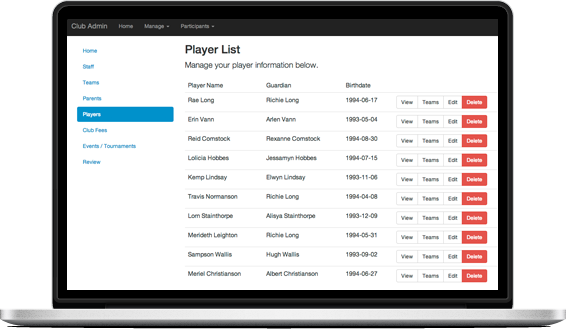 As we work towards the launch of Club Portal Pro, we welcome feedback from clubs and club directors about any features you may need.